This is a very quick and easy little activity for your beginning readers. 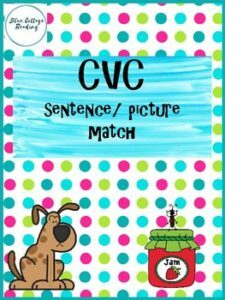 They read the sentences and find the matching picture. If this has helped you or saved you a bit of time, consider leaving feedback. It encourages me to add more resources.